Featuring high-quality Nikon optics, the Nikon Nivo C Series Reflectorless Total Station is the complete, economical, and easy-to-use solution for distance and angle measurements. 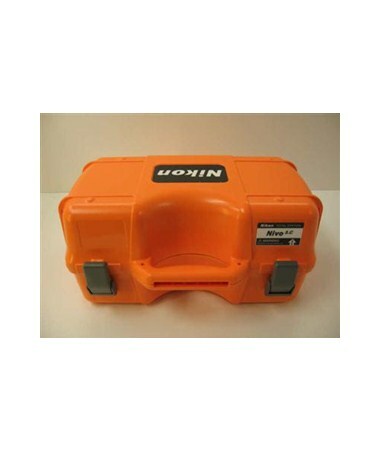 It has a reflectorless range of up to 1,640 feet and can measure up to 16,404 feet with a single prism. The Nivo C also comes pre-installed with Survey Pro field software and Survey Basic with Roads software. Layout Pro field software can also be loaded for construction based layout work. For the Nikon Nivo C Series, data transfer is fast and easy with a USB key and RS232C serial port. 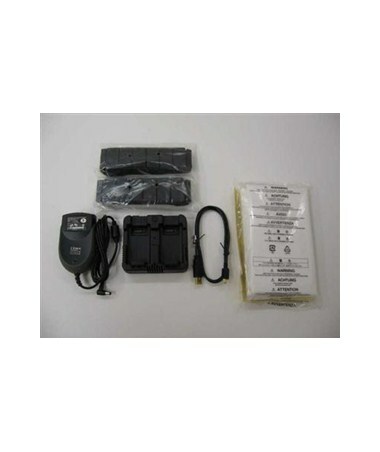 It also features a 128 MB internal memory for data storage and integrated Bluetooth for connecting with data collectors. 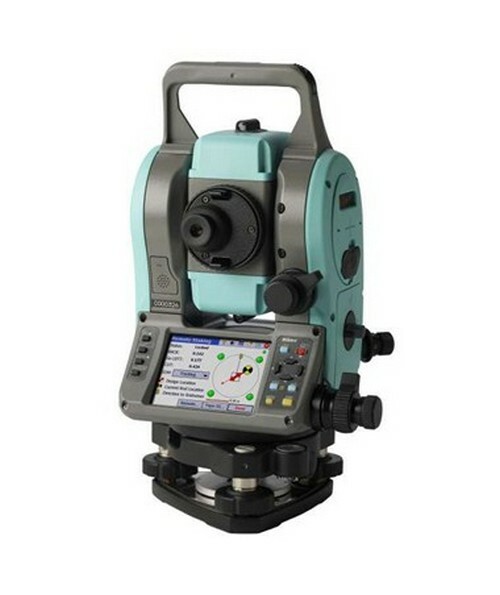 This total station features a laser pointer, dual-axis compensation, and an easy-to-use 2nd face keypad. The Nikon Nivo C Series features dual LCD screens, one colored and one graphic. It also has two interchangeable Li-ion batteries that can operate up to 28 hours. 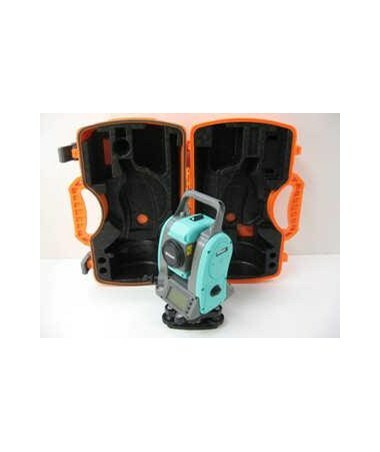 With an IP66 rating, this total station is dustproof and water resistant. 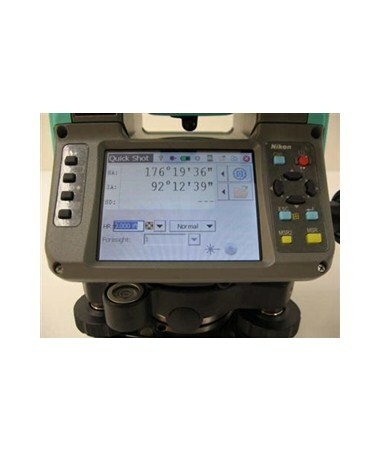 The Nikon Nivo C Series Reflectorless Total Station offers four accuracies and six plummets. There is an option of optical or laser plummet. Please select your preference from the drop-down menu above.